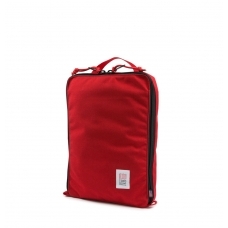 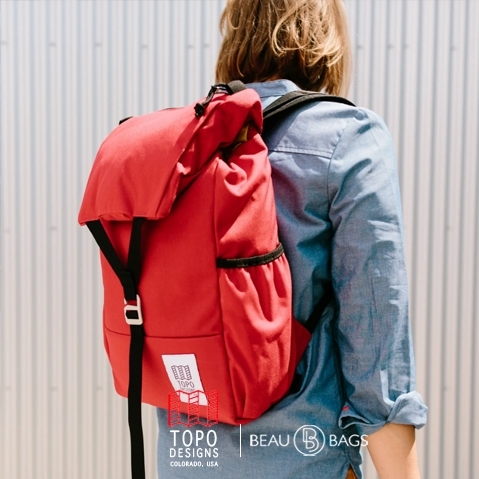 Topo Designs Y-pack Red, grab-and-go wherever you like. 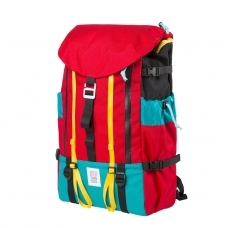 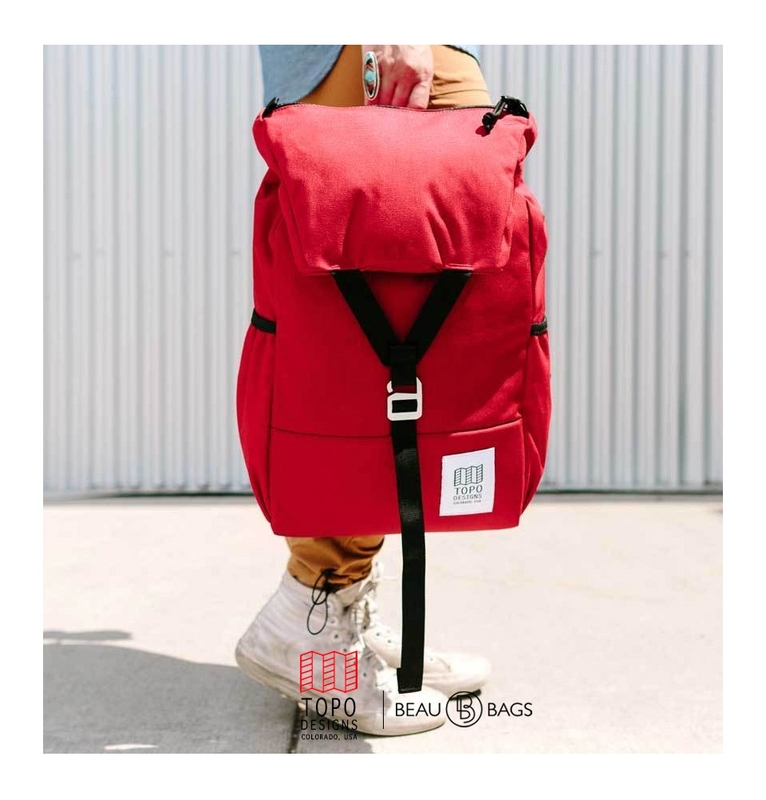 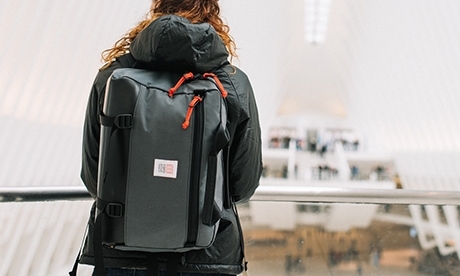 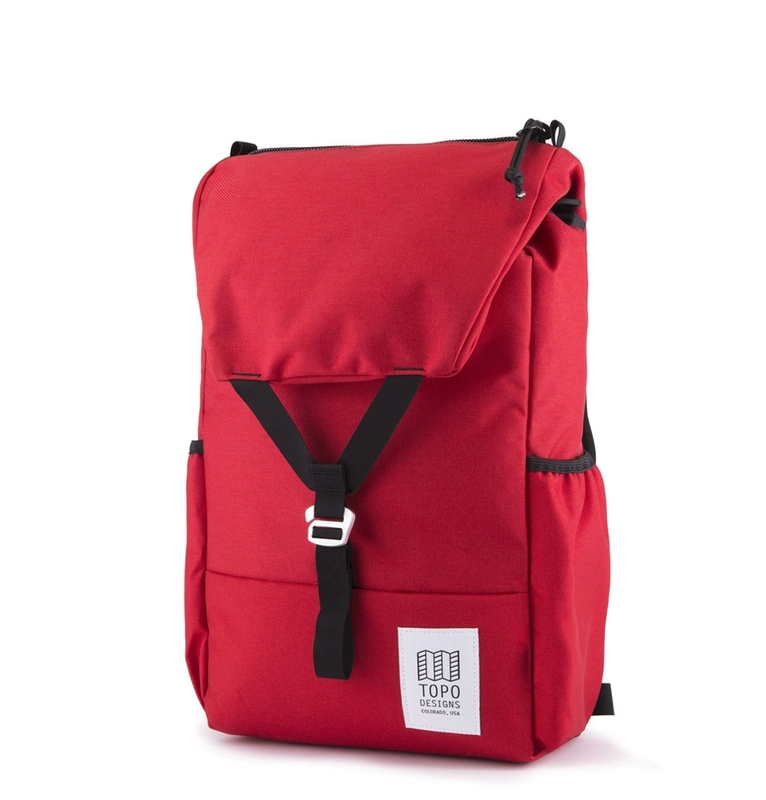 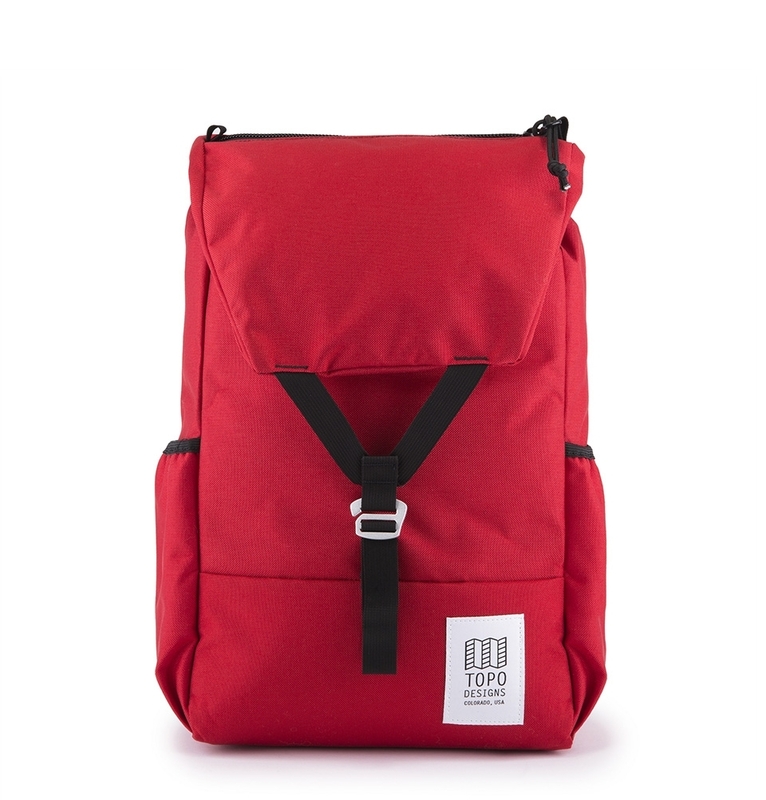 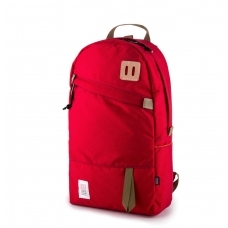 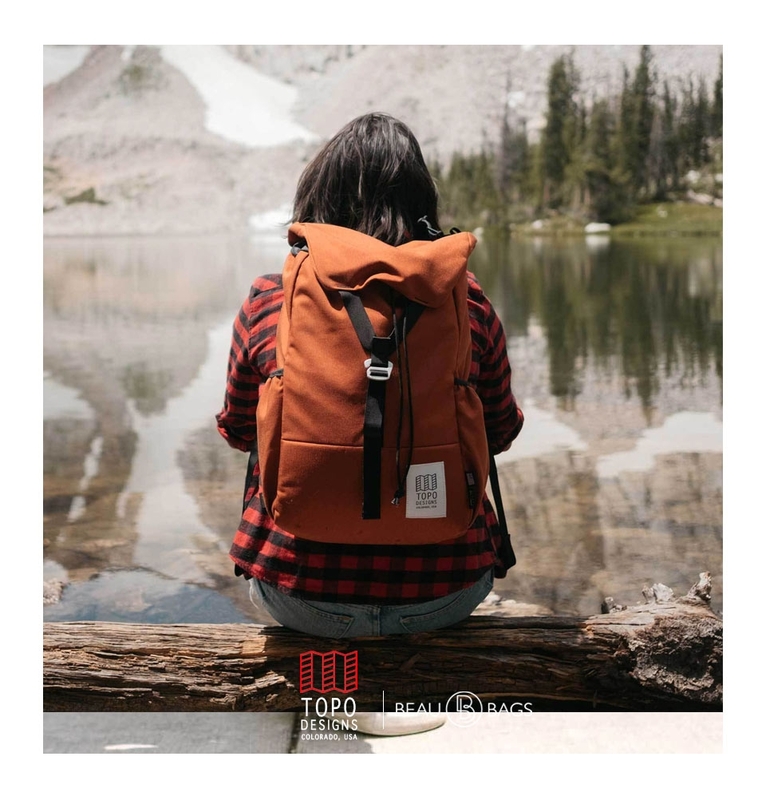 TOPO DESIGNS Y-PACK RED, daypack that won’t let you down in the great outdoors and lively city. 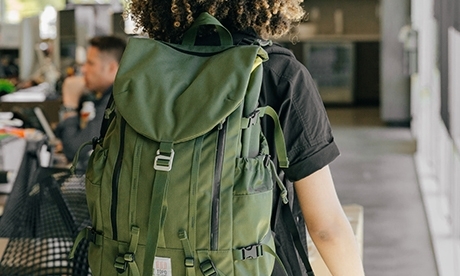 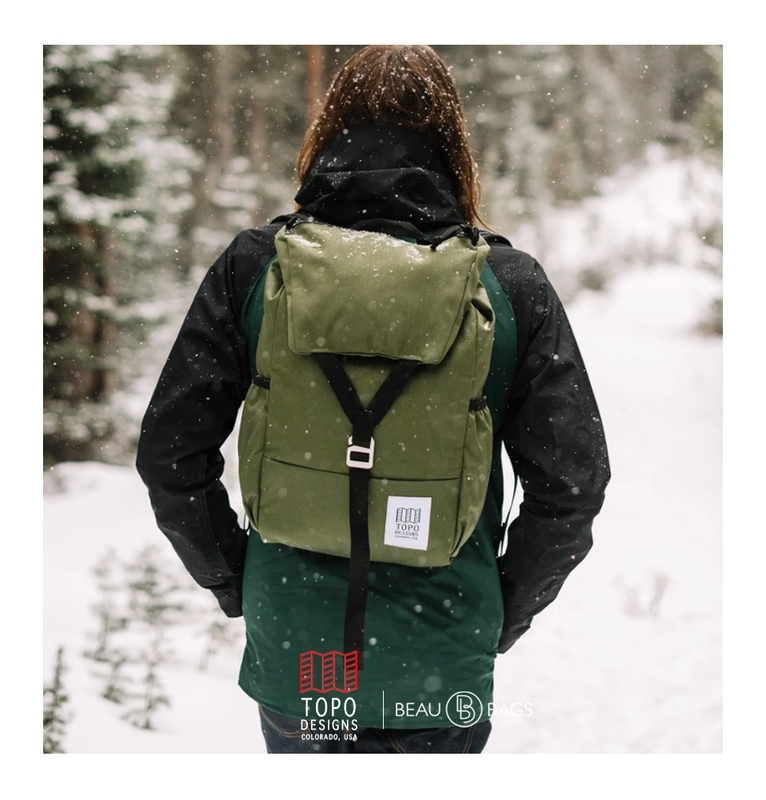 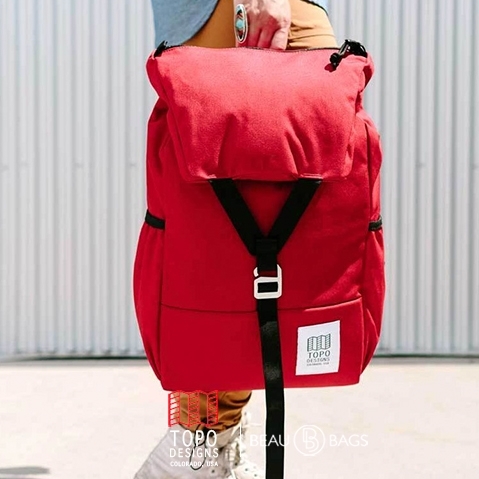 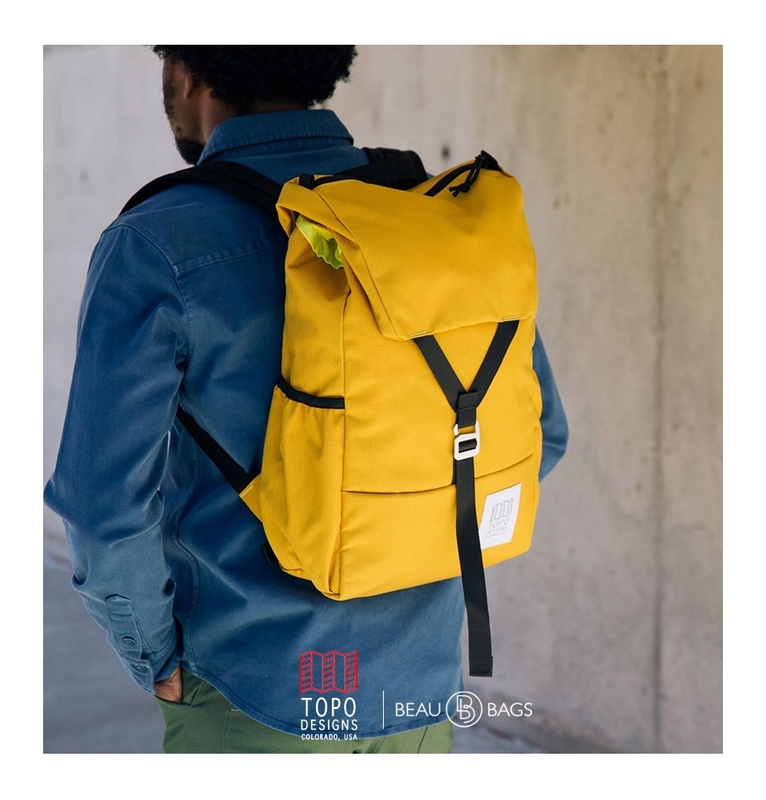 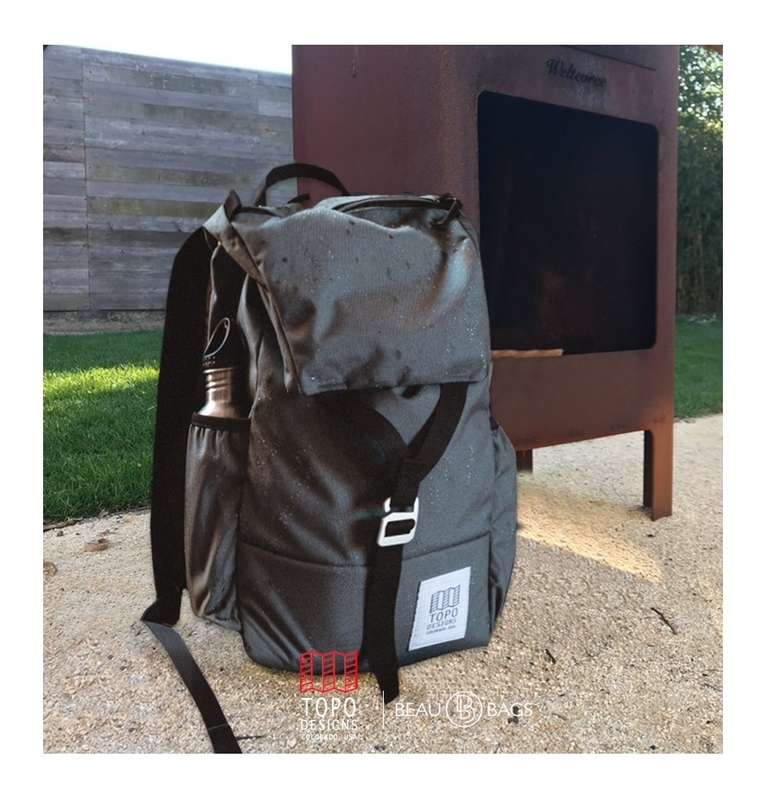 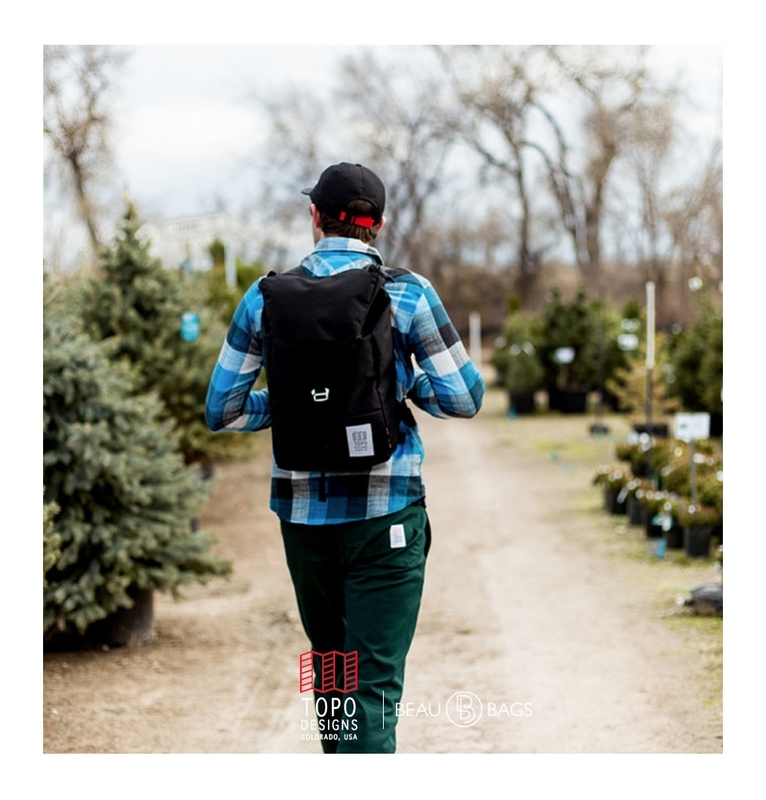 Topo Designs Y-Pack Red backpack is a modern twist on the more traditional flap pack carry and provides a highly versatile performance as a result. 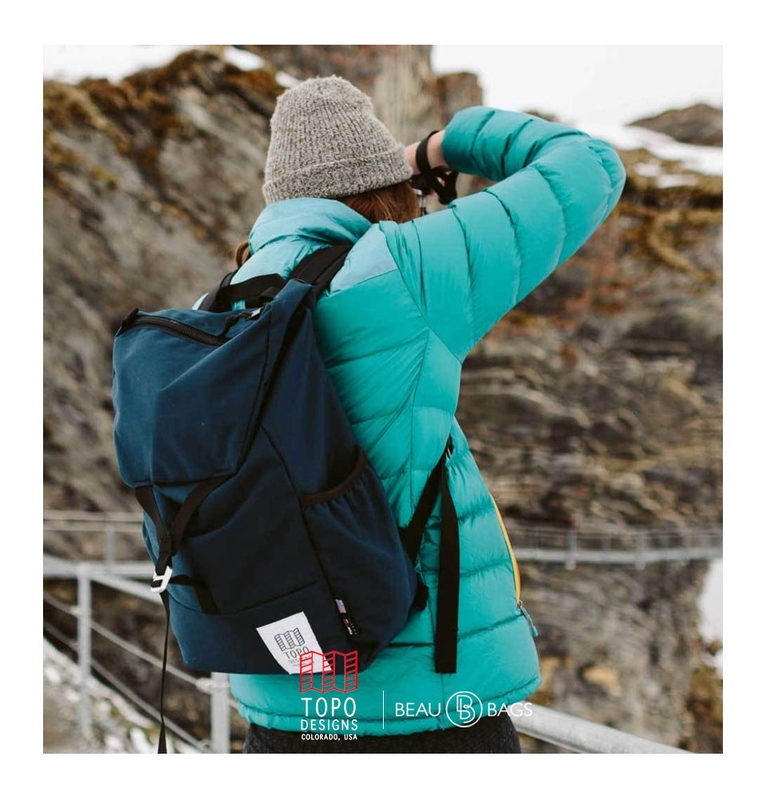 It boasts a wide flap and single latch closure in order to fuse classical style and modern functionality to dramatic aesthetic effect.